The Board of Directors of Anritsu Corporation has named Donn Mulder President and Chief Financial Officer of Anritsu Company, the United States subsidiary of Anritsu Corporation, effective April 1, 2019. 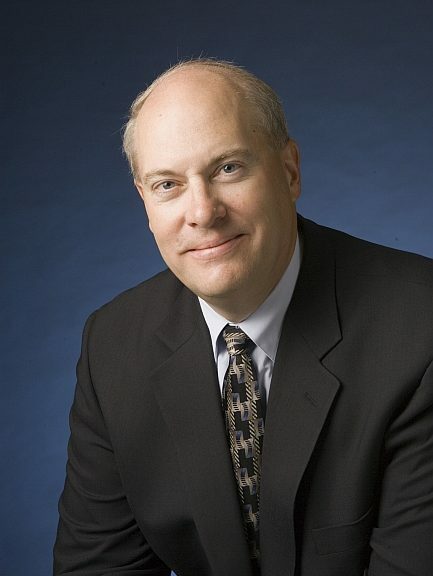 In his new position, Mulder will oversee the corporate business operations of Anritsu Company in the United States, as well as the research and development, marketing/field operations, and manufacturing operations of Anritsu’s Network and Infrastructure Business Unit based in Morgan Hill, CA. 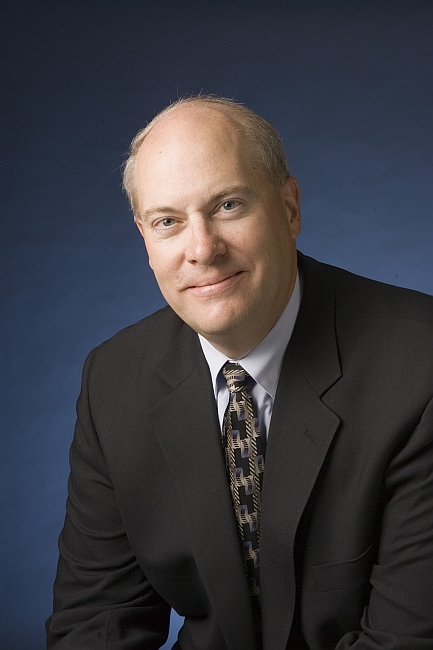 Mulder joined Anritsu as Product Marketing Manager in 1992, and has served as a Senior Vice President and General Manager of Anritsu Company since 2005.